How many passports can I buy? Rage Passport upgrades are offered. 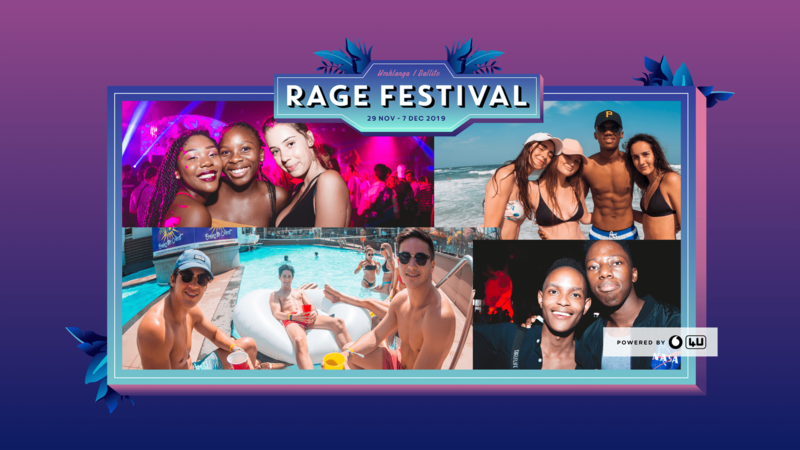 Email passports@ragefestival.co.za to be notified of the next steps required to complete the upgrade. A 15% admin fee on your current Passport will apply. Rage Festival Passports/tickets may not be transferred. In the event that you can provide documentary proof that a person in whose name a ticket was booked will not be able to attend the event because of his / her death or incapacity, we will not levy a cancellation fee in respect of that person’s ticket.